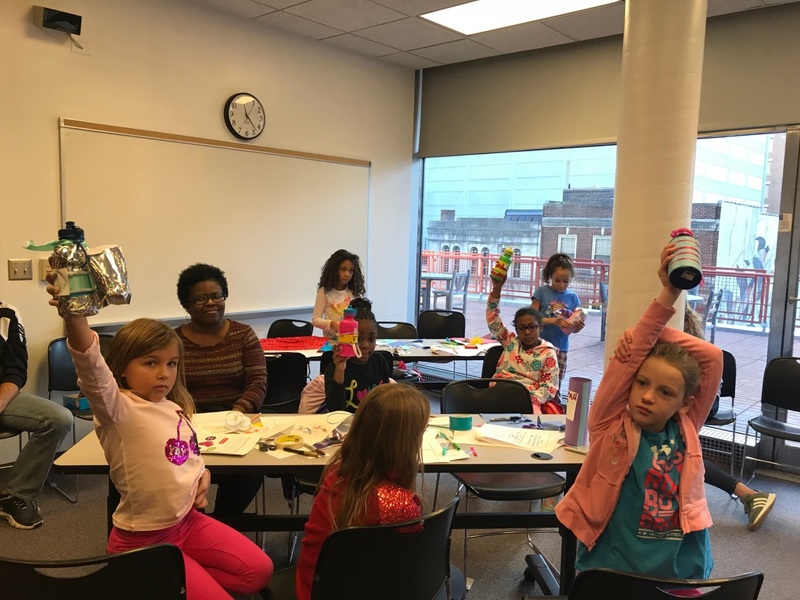 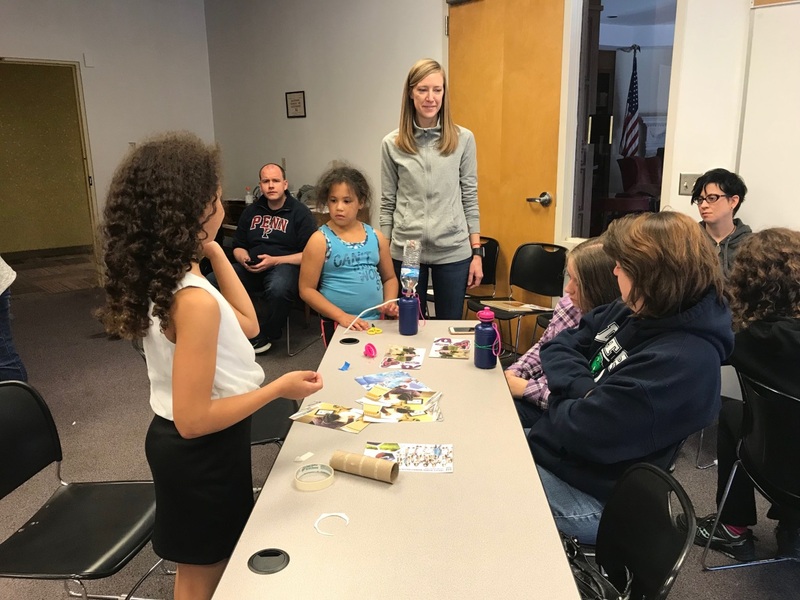 On Saturday, December 2, 2017, CincyIP, in collaboration with the Cincinnati Museum Center’s STEM Girls Program, put on two STEM (science, technology, engineering, and math) events for girls, ages 7-10 and 11-14 at the Main Branch of the Public Library of Cincinnati and Hamilton County. 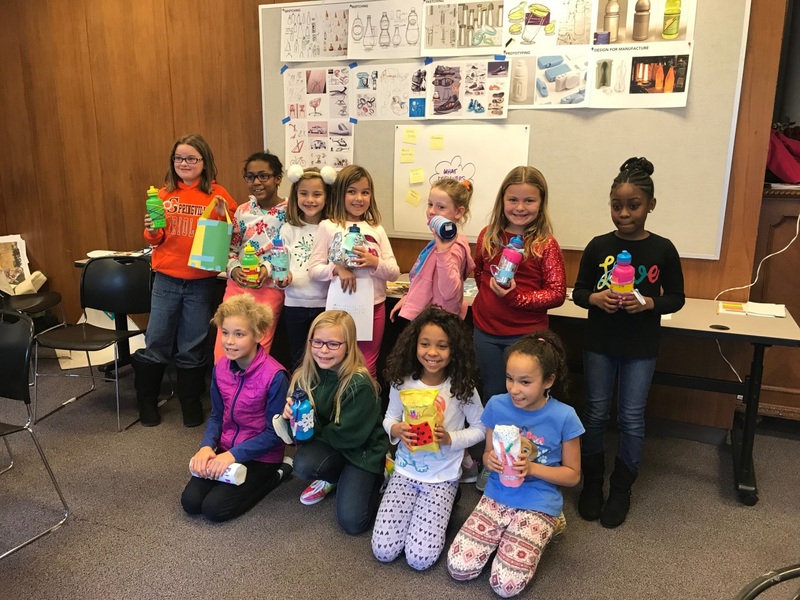 First, the girls learned about how new products are created and engineered from industrial designers at Procter & Gamble. 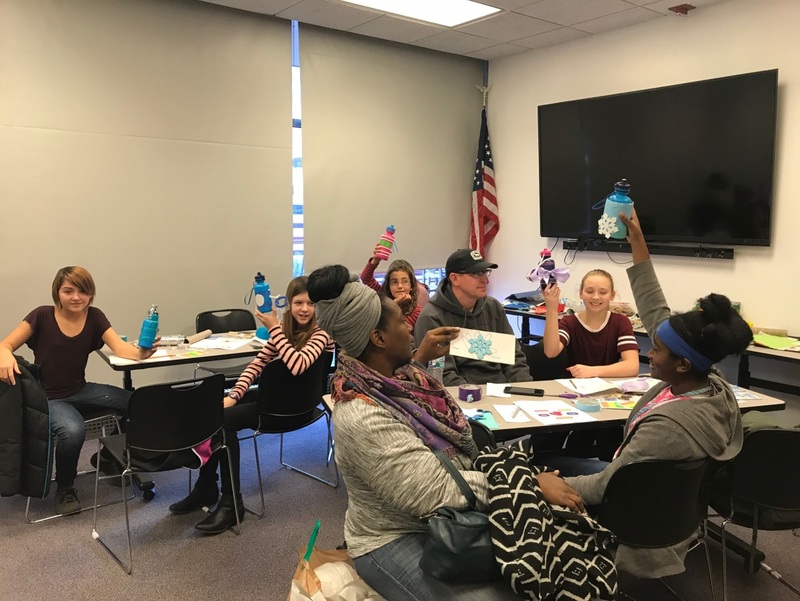 Then, the girls were tasked with creating an innovative water bottle with craft supplies to address a problem, like designing a water bottle for Elsa from Frozen or to making it easier to give water to a dog during a walk. 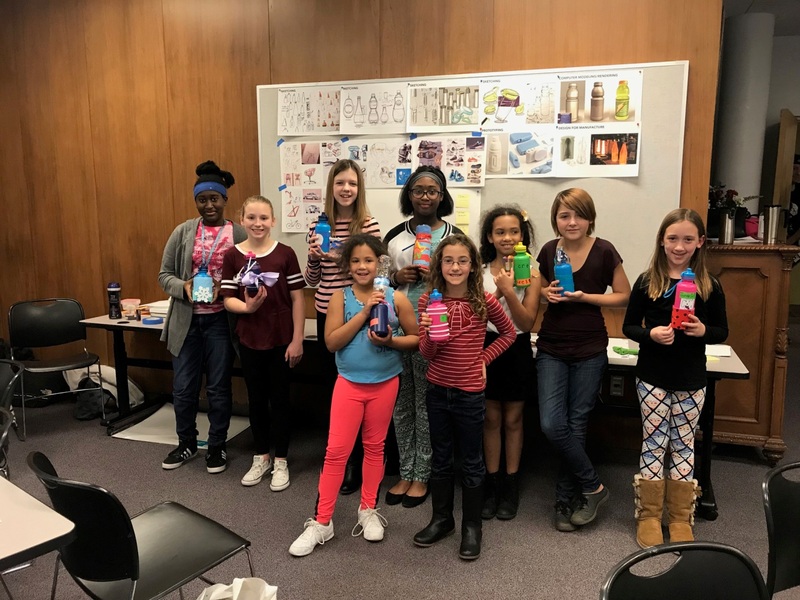 Finally, the girls learned how to protect their inventions through patent, trademark, and copyright law, including creating their own brand and product names. 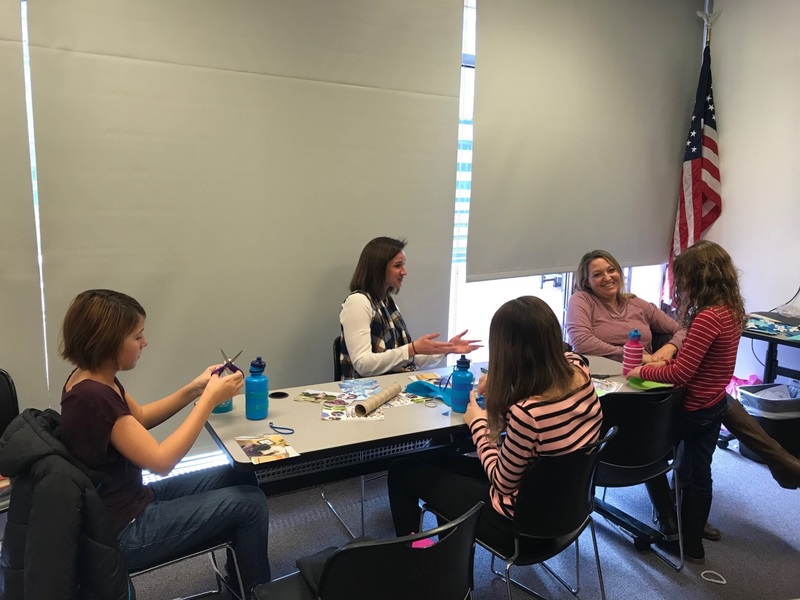 Volunteers from Dinsmore & Shohl LLP and Procter & Gamble discussed their careers as intellectual property attorneys and the various paths they took to become an attorney. 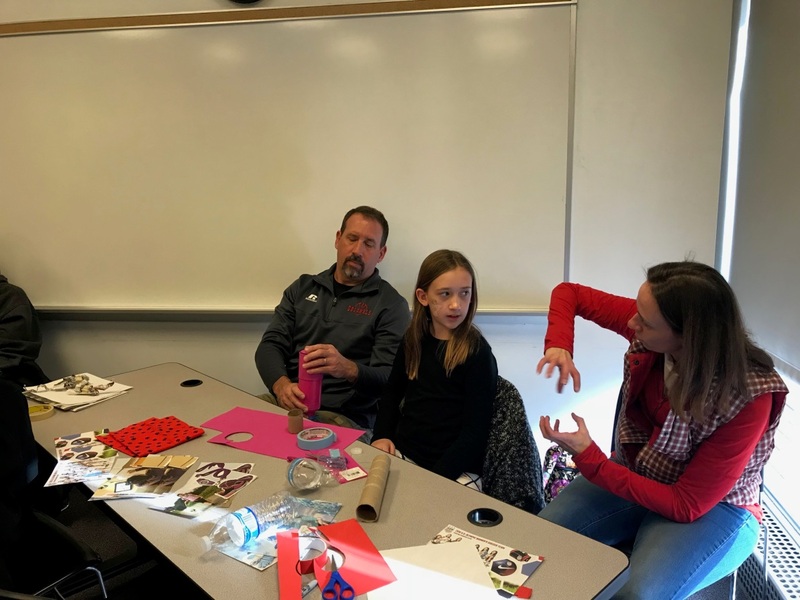 The event encouraged innovation and creative thinking while promoting different STEM career paths. 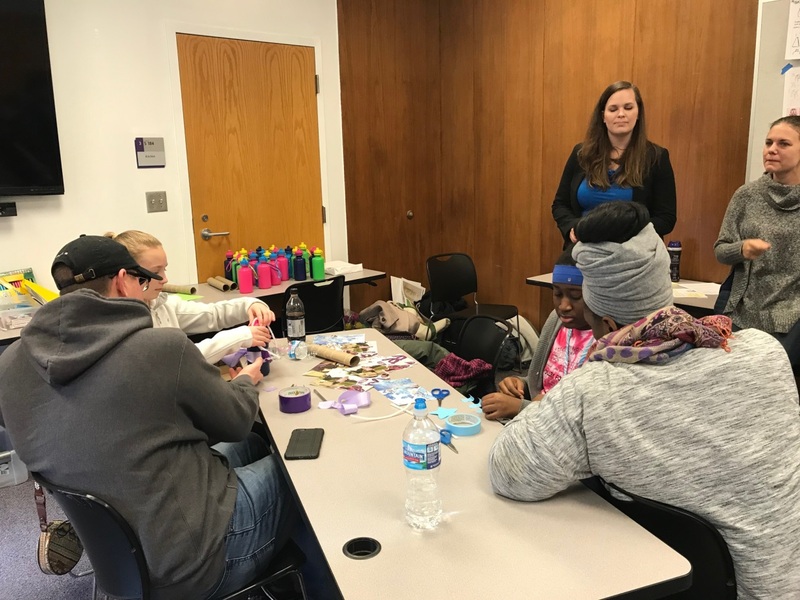 Overall, the girls and volunteers had a great time and we hope to make it an annual CincyIP tradition! 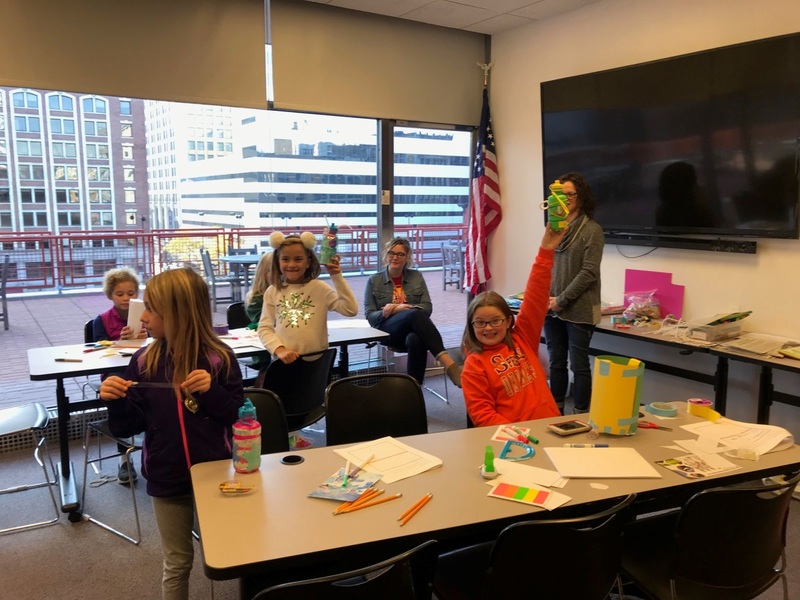 More information about the Cincinnati Museum STEM program for girls can be found here: http://www.cincymuseum.org/STEMGirls.